If you ask the average child what they would want for Christmas, I’m sure they’d say the hottest new toy or flashy clothes. 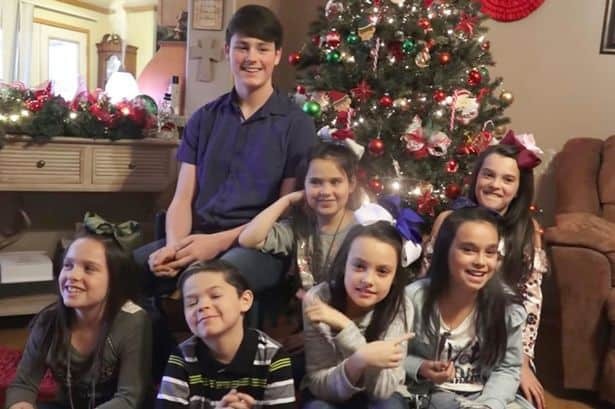 However, for these seven siblings, there was just one thing they wanted – a family. Their heartbreakingly simple Christmas desire has been melting hearts all over America and this year they finally got their wish. Yes, this year the seven siblings were finally adopted by the loving foster parents who took all of them so they wouldn’t be separated. Dawson Hawthorn, the eldest of the seven siblings was thrilled by the news. It feels so great knowing we have a family now and won’t have to go anywhere else. For these children, it’s one of the things that most of us take for granted. Layna, one of the other siblings said that having their very own beds in their own house is a dream come true. Now, the two boys and five girls have got more than just a bed each. They have their own rooms, toys, clothes, food and most importantly – a loving family. These were things the seven siblings thought they might never get. The kids explained that in their old living situation, the neighbors would sometimes try and take care of them. Kyndal said that they would sneak food over to the seven siblings. The only times we got to eat is when our neighbours would sneak us a bag of chips. We didn’t have a can opener, and they’d give us the cans that we didn’t know how to open. So sometimes we just didn’t eat. It feels good to actually have a family to wake up to every morning. Having food on my plate and not anything with bugs all in it. 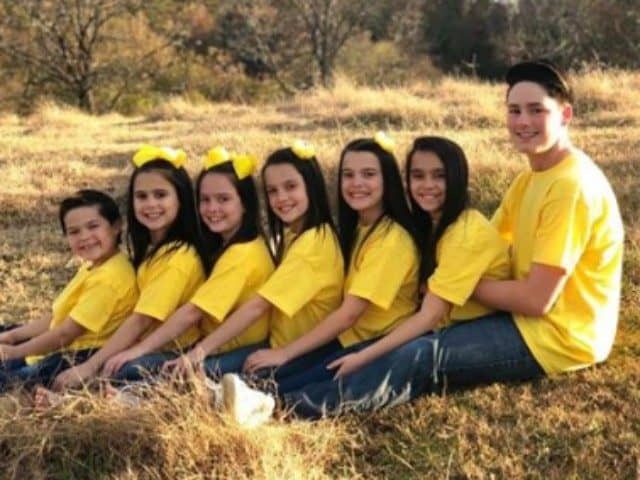 How did the seven siblings get so lucky? 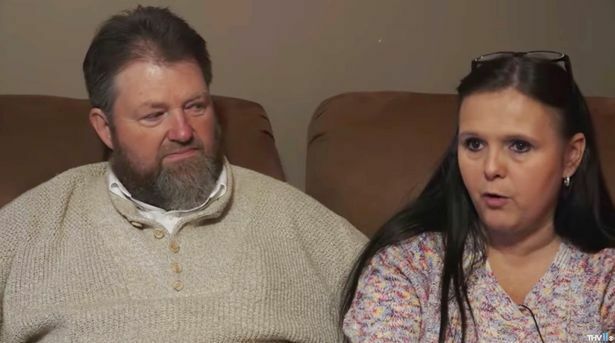 Michael and Terri Hawthorne thought they’d got everything figured out when they first decided to become foster parents. Terri said that it was never going to be a permanent plan. Terri and Michael want to encourage other couples to open their homes up to children who are less fortunate. These kids did not ask to come to foster care, four or five different homes, or schools. We hope this will give other opportunities and people will consider opening their homes to foster care and adoption. There is such a big need for families in Arkansas, and we will be the first to tell you, it’s not always easy, but it’s worth it. Lots of prayer and love is what made this possible.